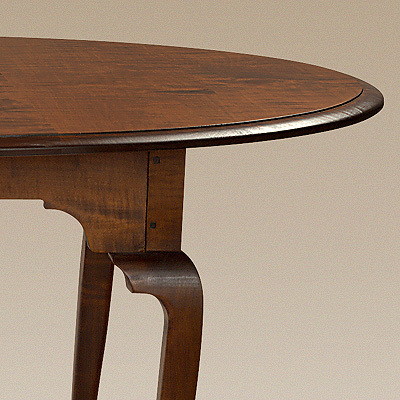 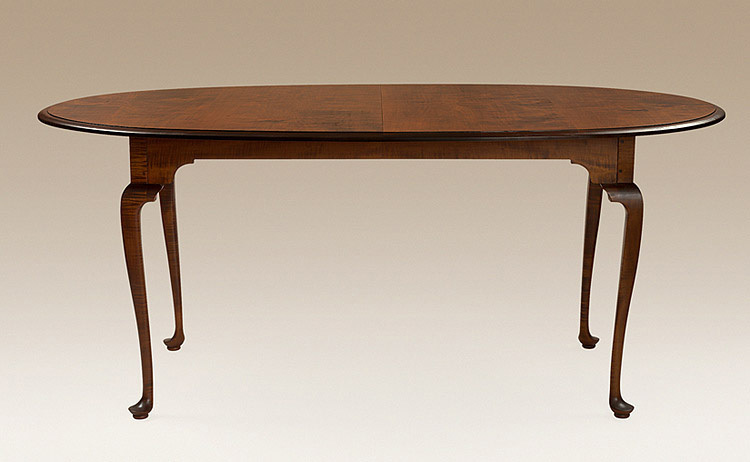 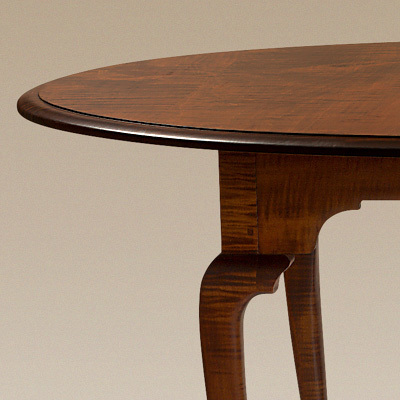 Our Oval Queen Anne Table is a perfect representation of this timeless but early style of design. 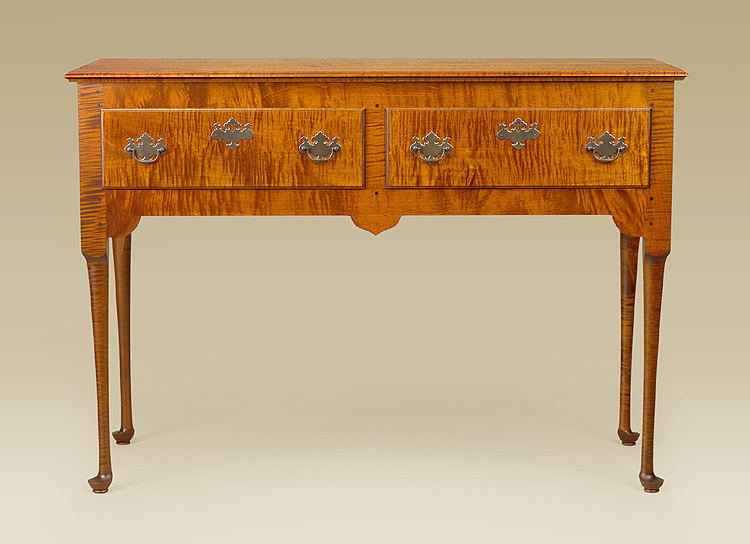 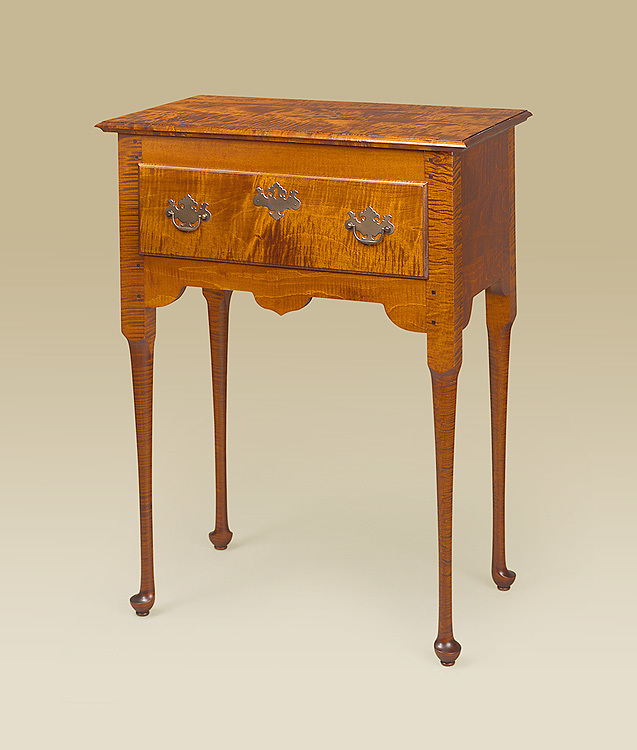 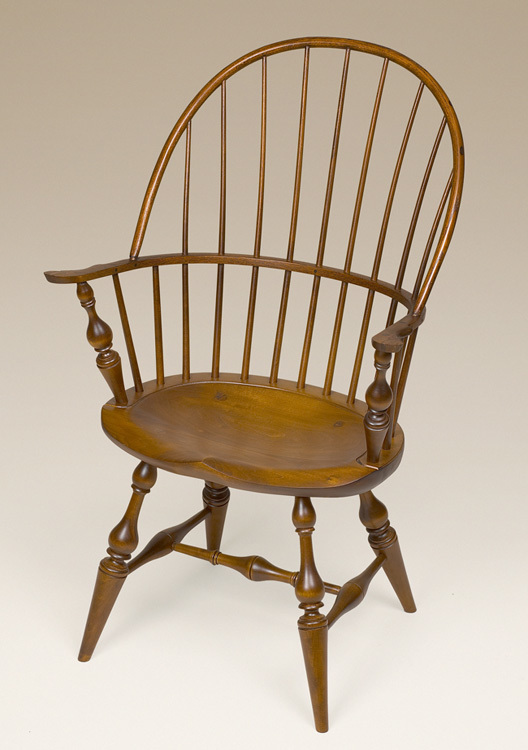 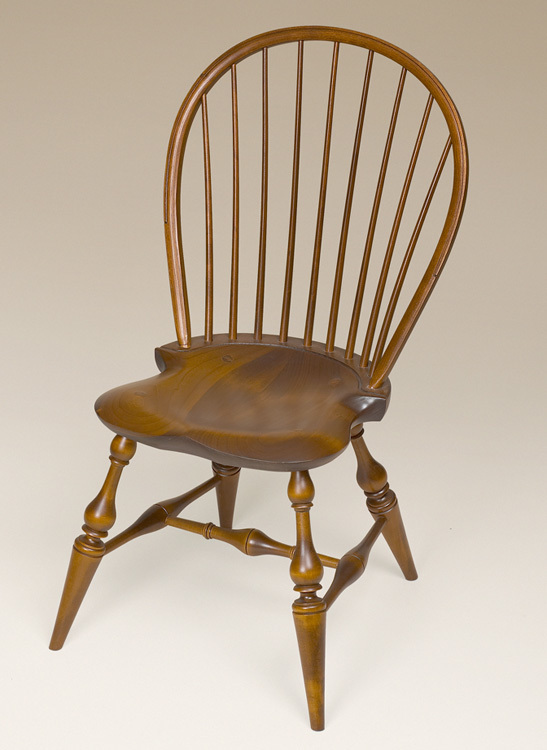 Styled just like the furniture from the Queen Ann period of 1760-1780, this piece has all the earmarks of that era. 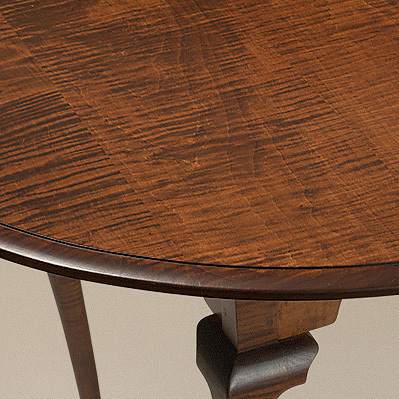 Curved legs and an oval top give it both beauty and function for any meal you serve on it. 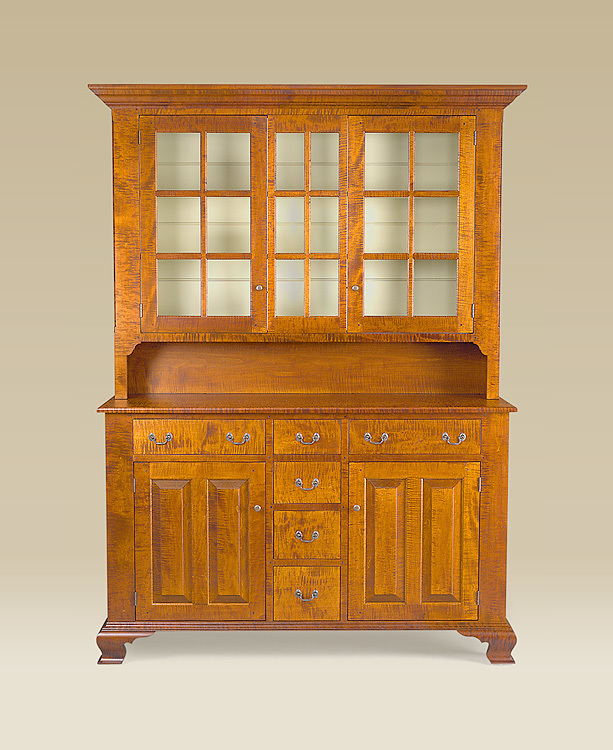 Just think of the beautiful candle light dinners atop this elegant and country formal piece that is perfect for nearly any décor.